We are excited to partner with Sandsall! 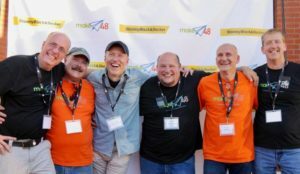 Check out “The Innovative Sandsall” article from Make48! The article outlines how Sandsall came to fruition – from an idea to a reality.